LANGUAGE ARTS & DISCIPLINES -- Public Speaking. Coda: Ending with the beginning. 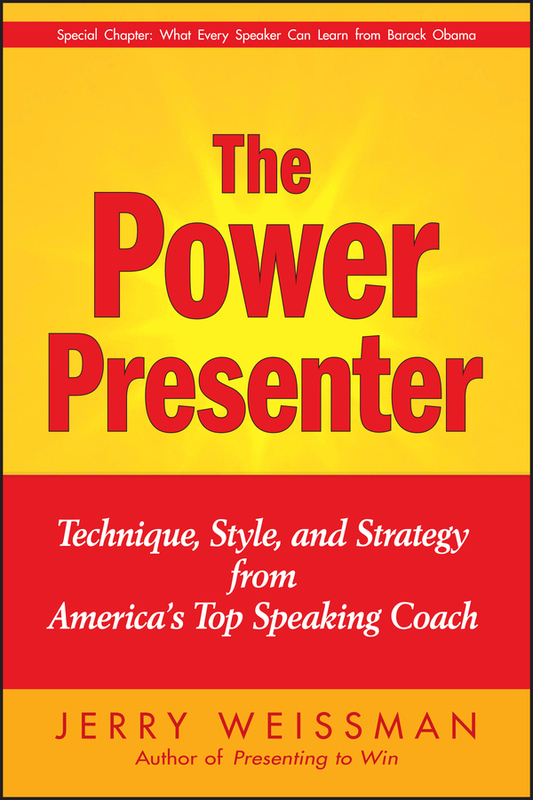 Add tags for "The power presenter : technique, style, and strategy from America's top speaking coach". Be the first. library:placeOfPublication <http://experiment.worldcat.org/entity/work/data/801197606#Place/hoboken_n_j> ; # Hoboken, N.J.
schema:location <http://experiment.worldcat.org/entity/work/data/801197606#Place/hoboken_n_j> ; # Hoboken, N.J.